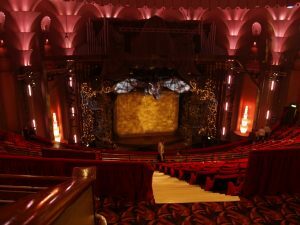 The Apollo Victoria Theatre is a West End theatre on Wilton Road in the Westminster district of London, across from London Victoria Station. 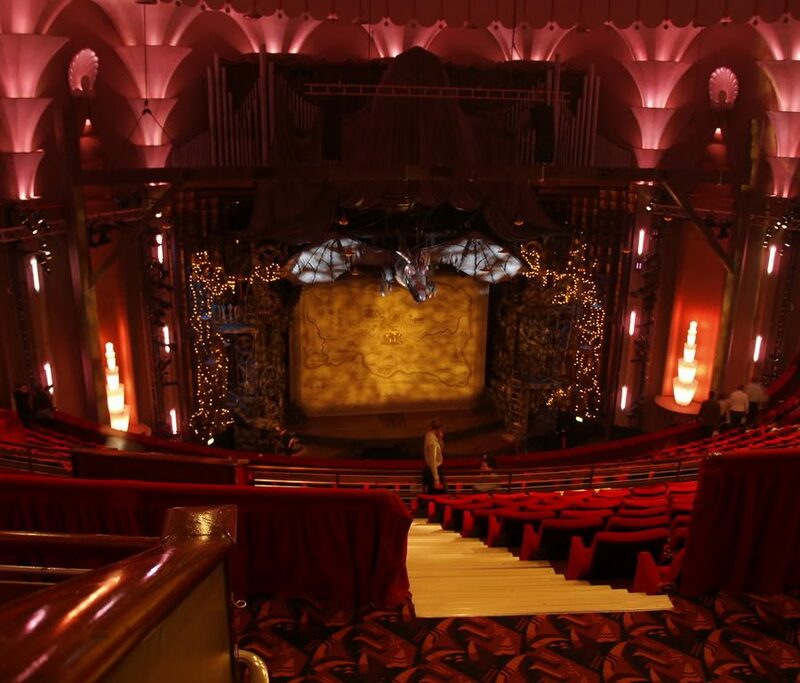 Our aim is to provide visitors to the site with everything they need to know to plan a trip to the Apollo Victoria Theatre, including how to buy tickets for the current production of Wicked. 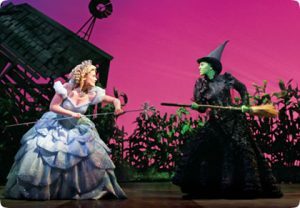 We offer lots of information about the show, including a synopsis and description, videos, photos, critics’ reviews, cast information, and running times and dates in addition to ticket prices and booking details.